In the CINK saga, the highly anticipated return of a bestseller doesn’t go unnoticed! The new SLIM 2 has arrived, in an assertive and more powerful version: a beautiful 4-inch display, 1.3 GHz dual-core processor, a curved design and aluminium-coloured cover. It is H+ compatible, so you can enjoy the fluidity and speed of the Android operating system and download your favourite apps from the Play store. SLIM 2 really is a must-have phone. 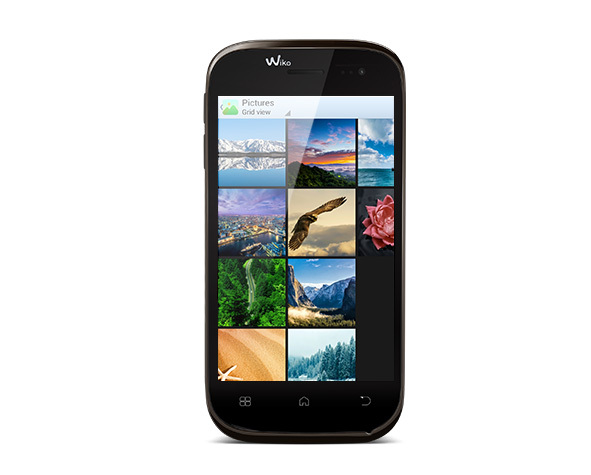 The SLIM 2 is also a powerful smartphone, featuring a 1.3 GHz dual-core processor. Bursting with technology, it allows you to use many functions seamlessly thanks to its H+ compatibility, the highest 3G speed. You can store your photos and other files thanks to its 4GB memory expandable to 32GB via micro SD. 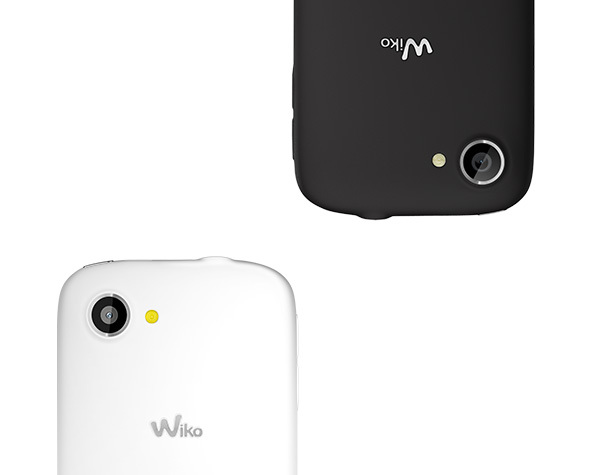 With its convenient design and pleasant usability, the SLIM 2 is a pleasure to use every day. 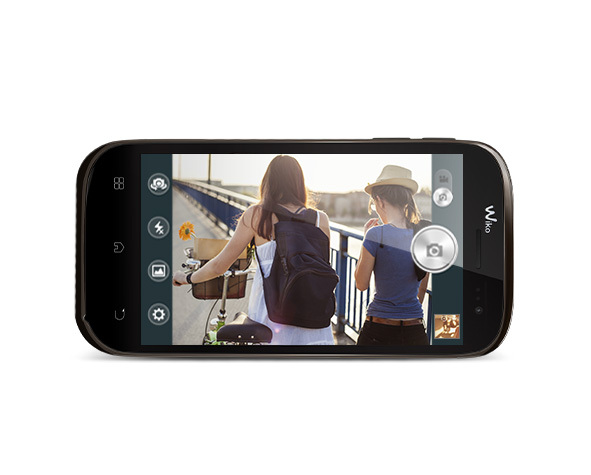 It has a 4-inch display, ideal for enjoying all your photos in the best conditions. With beautiful sobriety, it comes in two colours: black and white. A high-quality 5 megapixel camera with integrated LED flash allows you to capture your favourite moments whenever you want, even in the evening. 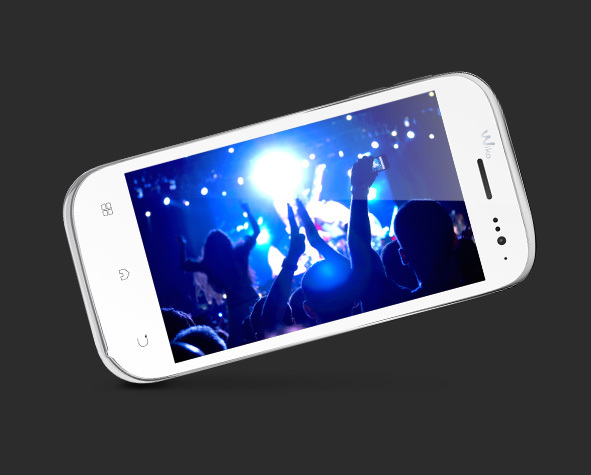 The Slim 2 also comes with a 1.3 megapixel front camera which will guarantee the results of your selfies.